Welcome back! Today's #beautywedesday and this post is all about my January Ipsy bag & how I feel about the products I received! I also am linking some fabulous companies I am working with so check the bottom of this post and check them out! Enjoy! 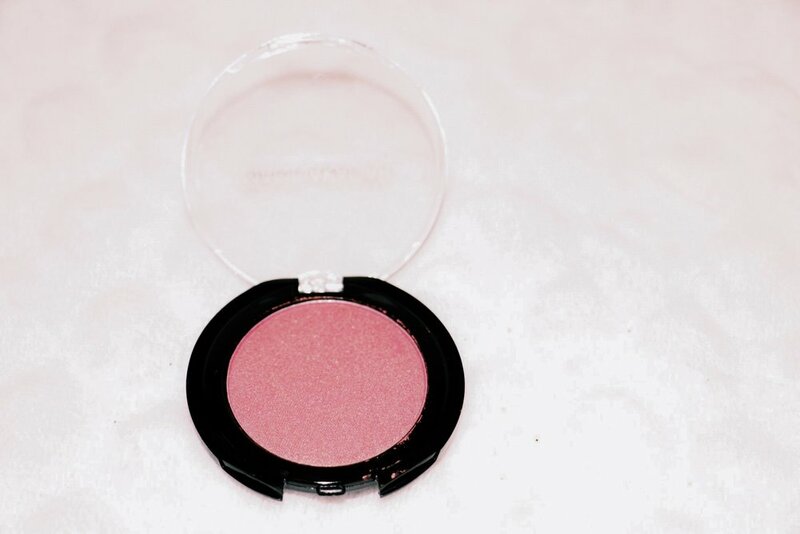 1) Manna Kadar Cosmetics Paradise Blush: OMG this blush is beautiful! I've been crazy over blushes lately and this is a total must have! The color is so perfect and I feel that it would look great on all skin tones! You can check it out here! 2) Temptu Base Smooth & Matte Primer: I have only used this once so far and I liked it! I still prefer the E.L.F. primer but this is another good one! You can check it out here! 3) H2O+ Beauty Oasis Ultra Hydrating Cream: If we are being honest here, I love this! I have pretty dry patchy skin (and then oily in t zone) and I have honestly seen a difference in just 2 days of using this! I apply it at night and in the morning and my face is definitely feelings smoother! You can buy it here. It is a little pricey, but so worth it in my opinion! 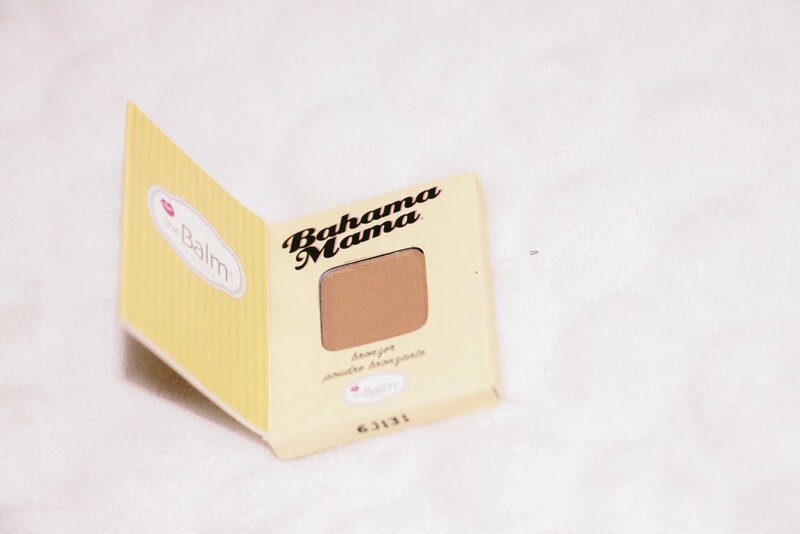 4) theBalm Cosmetics Bahama Mama: What caught my eye was how cute the packaging was! I mean, couldn't be cuter right?! This bronzer is super pretty. It isn't too dark so it is definitely for a more casual/ everyday look! It has a little shimmer to it which is nice! Here it is! 5) IT Cosmetics Bye Bye Under Eye Illumination Anti-Aging Concealer: I saved the best for last. I have the hardest time with concealers. Either they clump up, they don't cover, or they just don't work. This is by far my favorite! It is very thick- so if you want coverage, this is it! It also has on the package that it can be used as a foundation as well! I have acne scars and dark circles and this works great! Also, it's waterproof! I didn't even know they had waterproof concealer! Check it out here! This might be my favorite Ipsy bag so far! 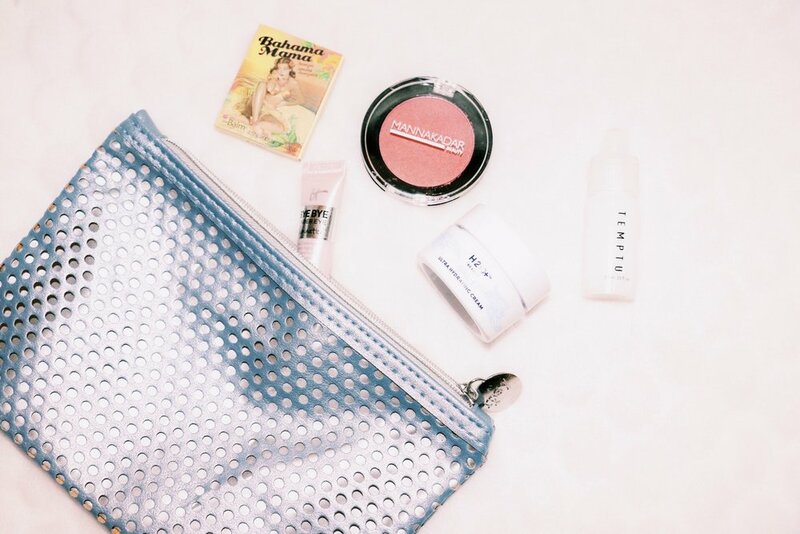 If you're interested in becoming an Ipsy subscriber, click here! I wanted to also mention that I paired up with some amazing brands and you should definitely check them out! 1) Karen Michelle - If you love cute candles + amazing clothing, click the highlighted link! This brand is so cute! 2) Wild Fae - Calling all my beauties who love boho-chic! This brand is totally cute and affordable! Check them out! 3) Home Square - For all my interior design- obsessed friends! Check them out for beautiful furniture + decor! 4) True Company - Obsessed with skincare +teeth whitening products? Click this link and use code 85OFF to save on the True White Whitening System!! Thanks for visiting & I hope you loved this post! Check back Friday for Style Friday! Be sure to subscribe to stay up to date! Wishing you an amazing week!